Sunny and spacious condo for rent starting June 15, 2019 in the desirable neighbourhood of Westboro/Hampton Park. Martin Elder is committed to the delivery of an Exceptional Real Estate service to our clients.Through serving out clients, we promote and Support the Advantages of Community. Let Martin help you Sell Your Home for Top Dollar or find your Perfect Dream Home. For free information, assessments and advice, contact us today ». What's your home worth? Receive a complimentary home appraisal. What I appreciated the most about Martin is that he worked with us at our own pace. He understood our needs very well and helped us find the right house at the right price. Martin Elder took a great deal of time and care with us when we were looking for our first home. Martin made us feel he was a partner in our house buying experience. He took the time to listen to our needs, and led us through options to meet them. 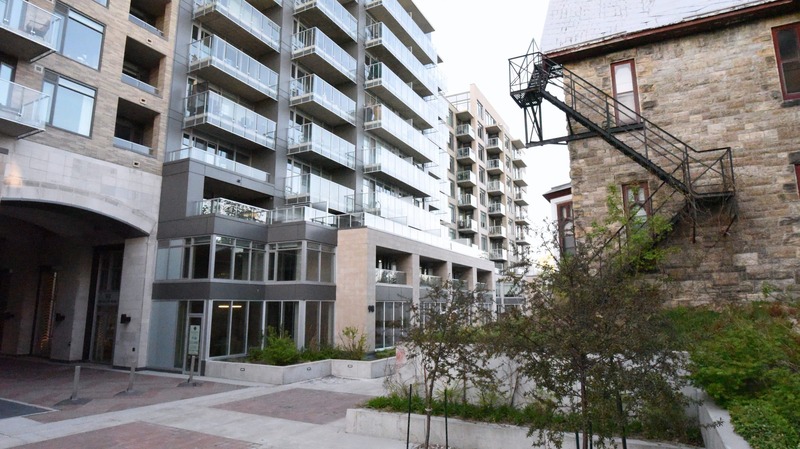 Trendy urban revitalization has made Westboro Village the hottest place to live in Ottawa. McKellar Park is a quiet, family-friendly residential neighbourhood near Westboro Village. A vibrant, urban neighbourhood in the Kitchissippi area of Ottawa’s west end. On the edge of the scenic Ottawa River, you will discover this historic neighbourhood. Just west of Ottawa’s downtown core, Hintonburg is a revitalized historic neighbourhood.